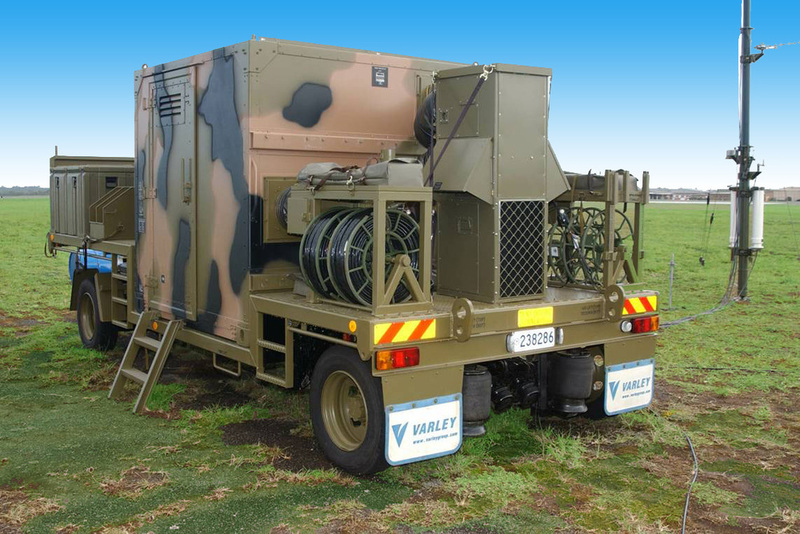 Varley continues to be a sought out for its expertise in designing customized vehicle and trailer solutions that meet the highest level precision and durability standards. 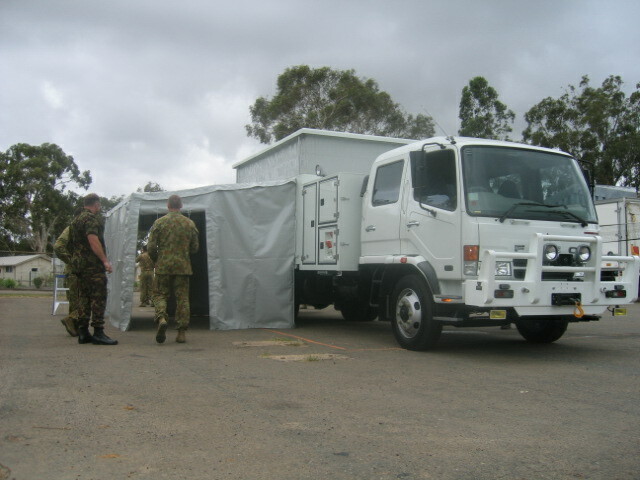 Specific applications recently include designing and manufacturing specialized vehicle modules, like the Land 121 for the Australian Army, and other speciality transportable systems, such as our Transportable Air Operations Tower (TAOT) Mobility System. We have also developed specialized vehicle bodies for emergency and rescue operations.